I have heard through a few different sources that aluminum in deodorant could possibly lead to breast cancer. I also read that parabens (which are also found in deodorant) have been shown to be estrogenic. 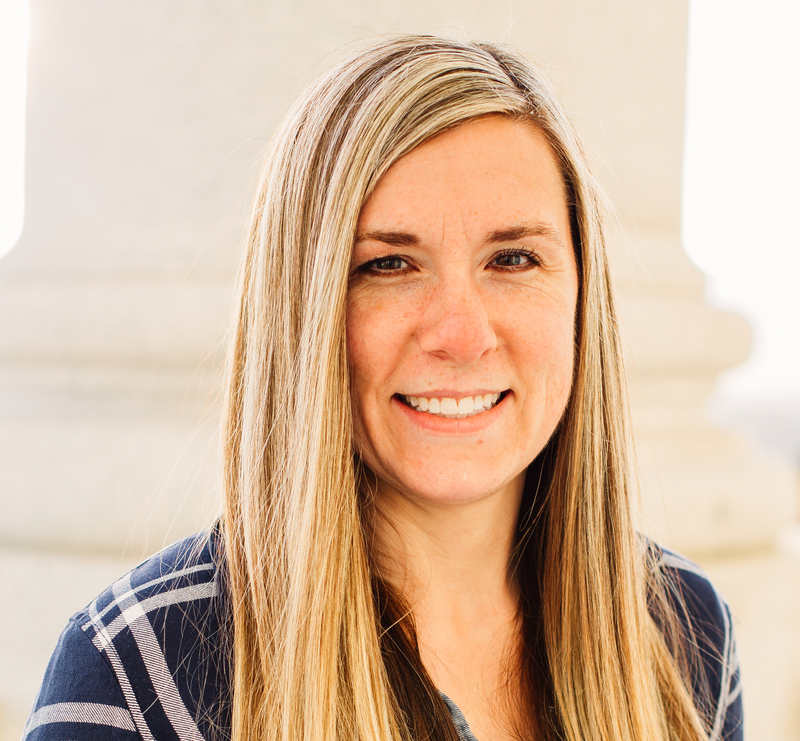 What does that mean for fertility? 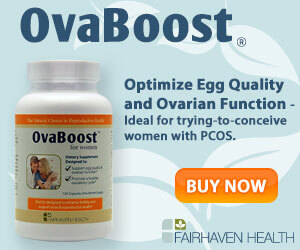 Too much estrogen in the body can cause estrogen dominance, which can lead to fertility issues. I am always honest with you in my posts, and I don’t try to hide anything. 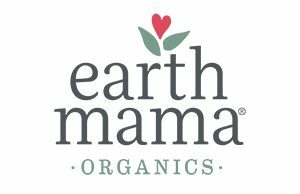 I am an affiliate for Earth Mama Organics, and this post contains affiliate links. They also gave me this product to review, but all opinions are 100% my own. 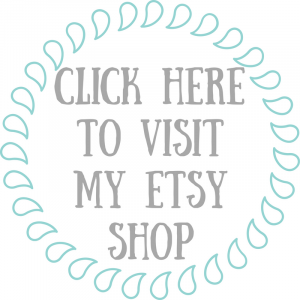 I don’t know why, but while going through infertility I wasn’t concerned about all the products we use daily. The lotion we put on our hands, shampoo, deodorant, sunscreen, the processed food, etc. It scares me that we don’t know what half the ingredients do to our bodies. After having Kason, I’m more conscious of the things we put into our body. I’m trying hard to prevent him being exposed to too many toxins. Who knows? All the things we are exposed to daily, could cause him fertility issues later in life. I’ve been on the hunt for deodorant for a few months. I told myself that once I was done with my current stash of name brand stuff then I would switch to something more natural. I started with my local health food store, but I was so overwhelmed with how many choices there were. There were also not any trial sizes that I could buy. I didn’t want to have to pay full price for a stick of deodorant that may not help me stay fresh. 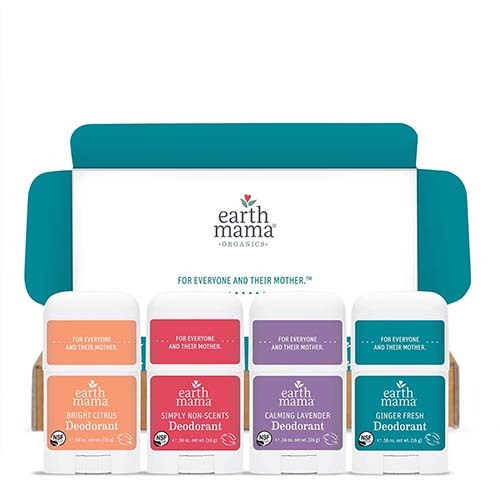 I did some searching online and found that Earth Mama Organics offers a trial pack set, where you can try all of their deodorants. How great is that?! 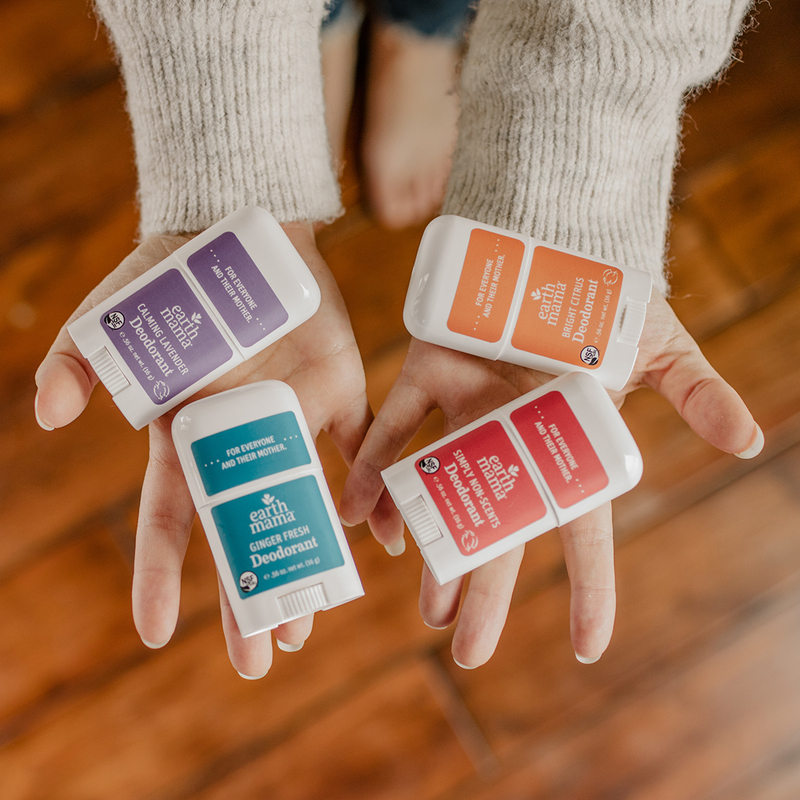 In their trial packs it comes with 4 different scents, Bright Citrus, Calming Lavender, GingerAid and Natural Non Scents. 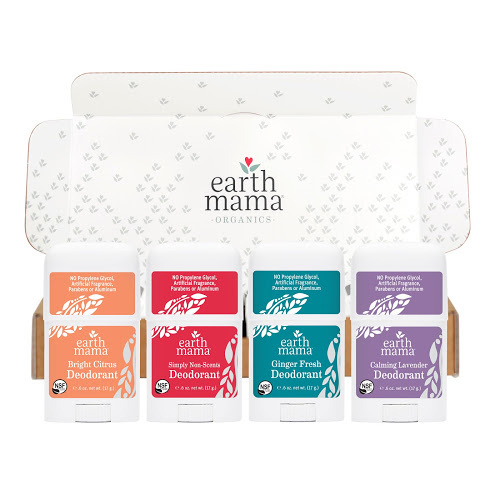 Earth Mama Organics is all about the #noFword, meaning they don’t use any artificial, botanical, natural fragrance, or fragrance oil. They do use organic essential oils. 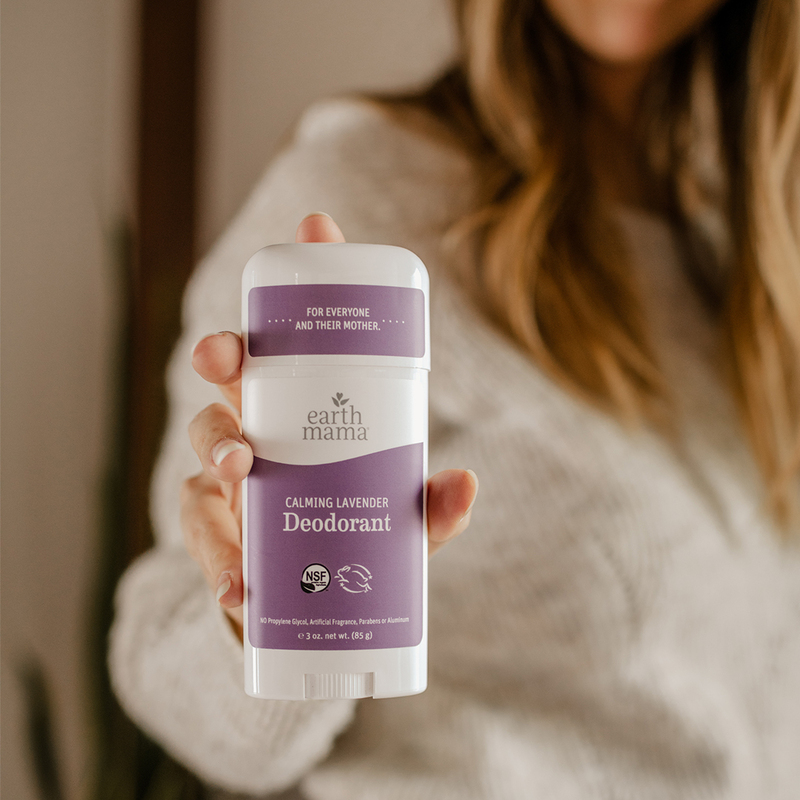 So, when I first tried it, I slathered it on like normal deodorant, but it didn’t necessarily slather on like my old normal deodorant. I was okay with it being different because I knew that I wanted something more natural. 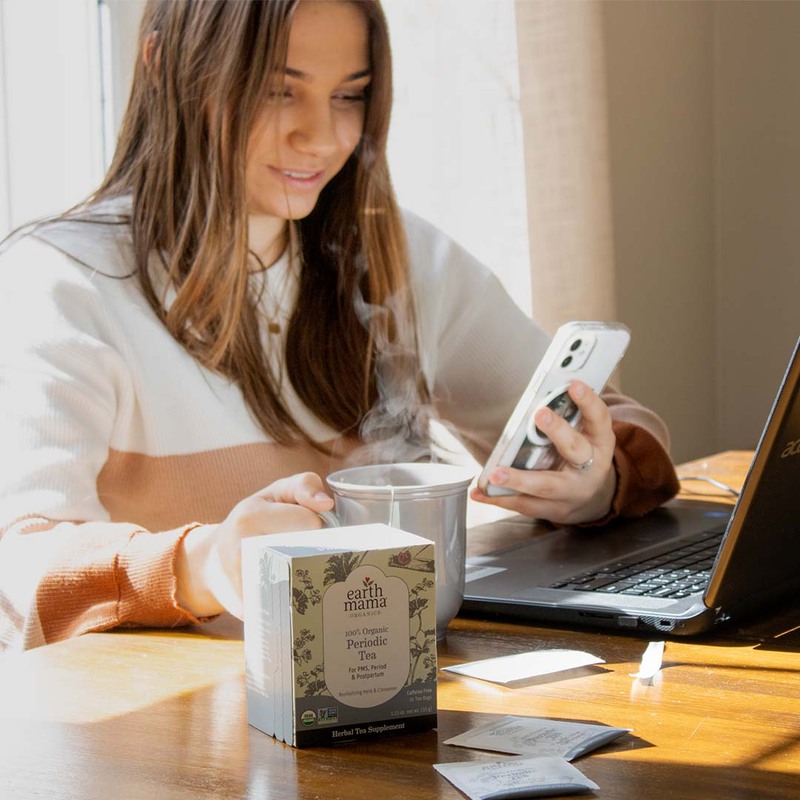 I’ve been using it for a few weeks now, and what I found was that doing my day-to-day activities I didn’t smell (you know, BO) and it seemed to last all day. If I did any type of physical activity and didn’t apply more before my activity, I started to smell. I wasn’t too stinky, but I could tell that I smelled. So, after a workout, I would just need to re-apply the deodorant. The overall smells of each scent are not overbearing, and they actually smell pretty good. Out of all 4 I really enjoy the GingerAid smell. It smells a little like ginger and lime together. I was worried that since it was somewhat thicker that it would leave marks on the underarms of my shirts. There were no marks left and after washing, my shirts are still clean. 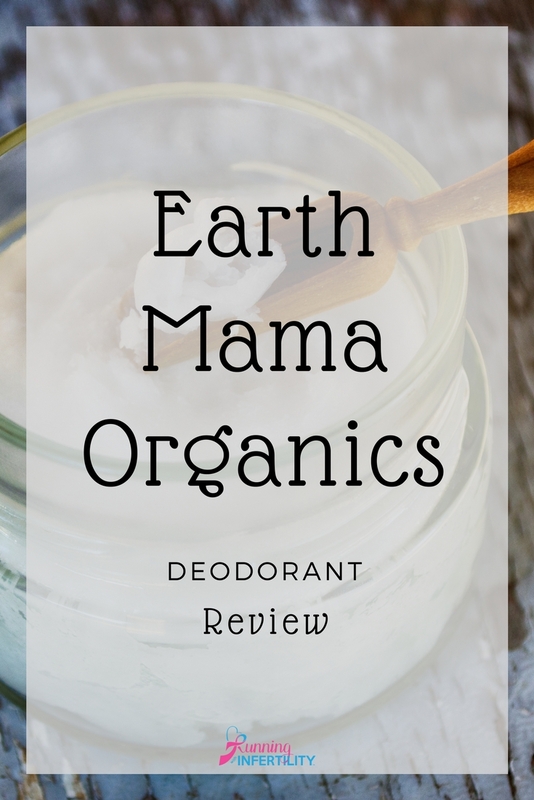 I haven’t tried any other brands, so I really can’t compare it to other natural deodorant. BUT comparing it to my regular name brand stuff, I definitely like the more natural route. 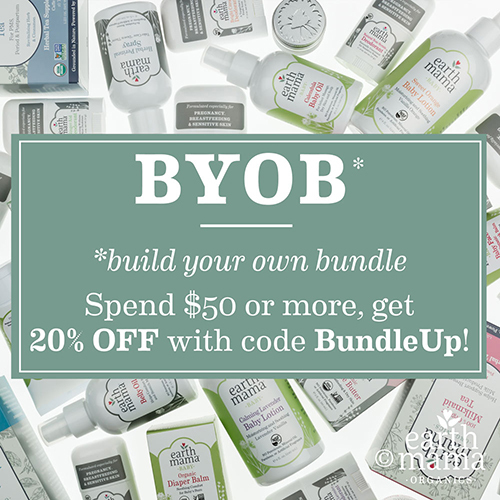 **Right now Earth Mama Organics is offering a 20% off when you spend $50 using the code: “BundleUp!” at checkout. 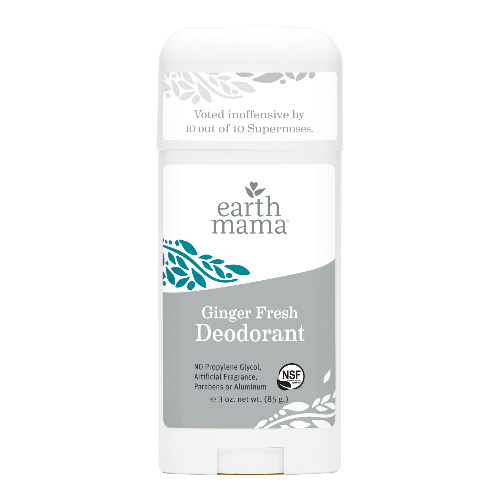 I would love to know: Have you tried natural deodorant before? 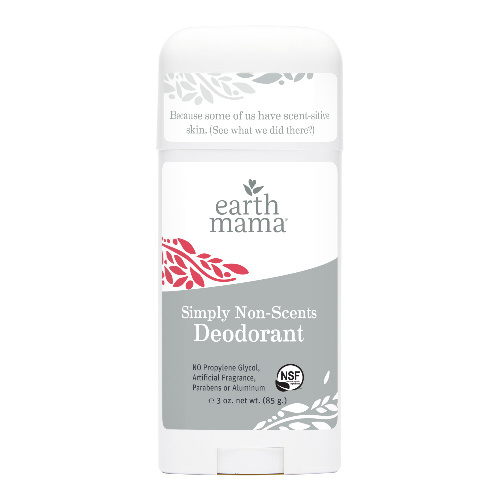 and if yes, have you used Earth Mama Organics deodorant?